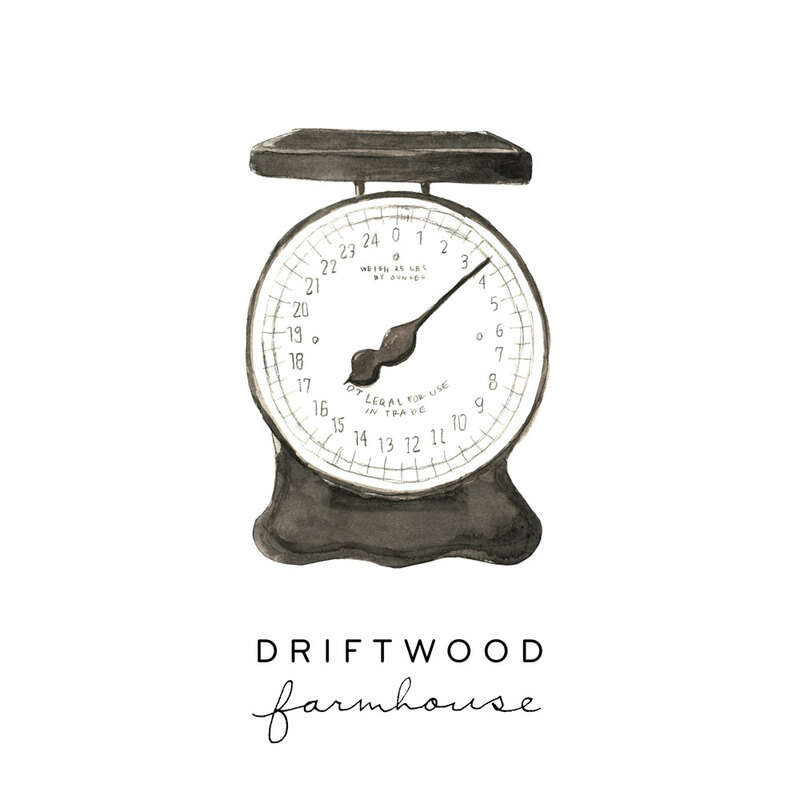 We at Driftwood Farmhouse love all things old and new. The thrill of an antique flea market or the excitement that we have when we find a new and emerging designer or artist inspire us so much that we decided that we had to share that experience with all of you. That is why our products all have unique and interesting stories to tell. Driftwood Farmhouse offers a traditional retail store and website as well as a custom design install service for those of you living near our retail location. You give us a day and we transform your space into all things Driftwood. Keep what you love and send us back with what you don't and purchase everything from the convenience of your own home-an amazing way to collect products sourced from around the world without ever leaving the comfort of your own home!